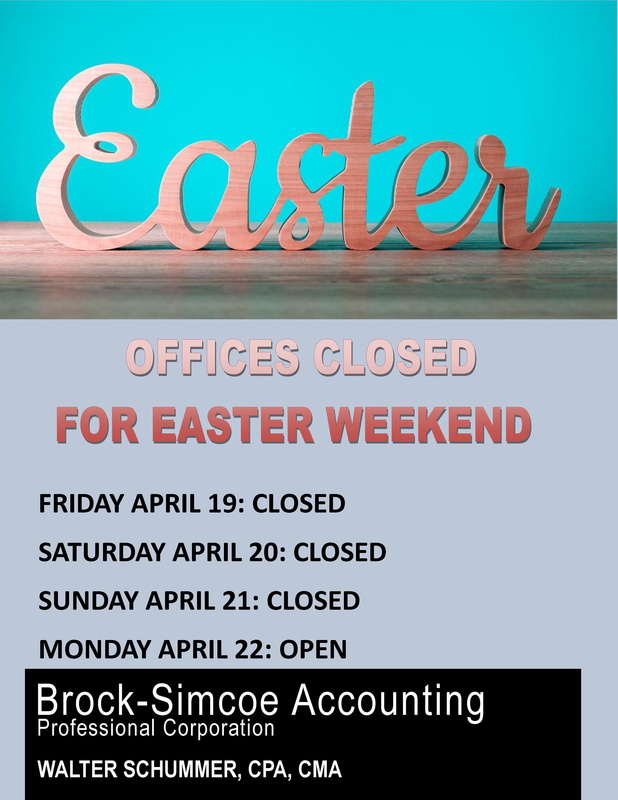 BROCK-SIMCOE ACCOUNTING PROFESSIONAL CORPORATION provides professional accounting, tax, compliance, and consulting services for a wide range of clients. Our clients include individuals, small business owners, corporations, charities, not-for-profits, and trusts. We have been providing professional services since 1996.
we work for our clients and their success is our success. 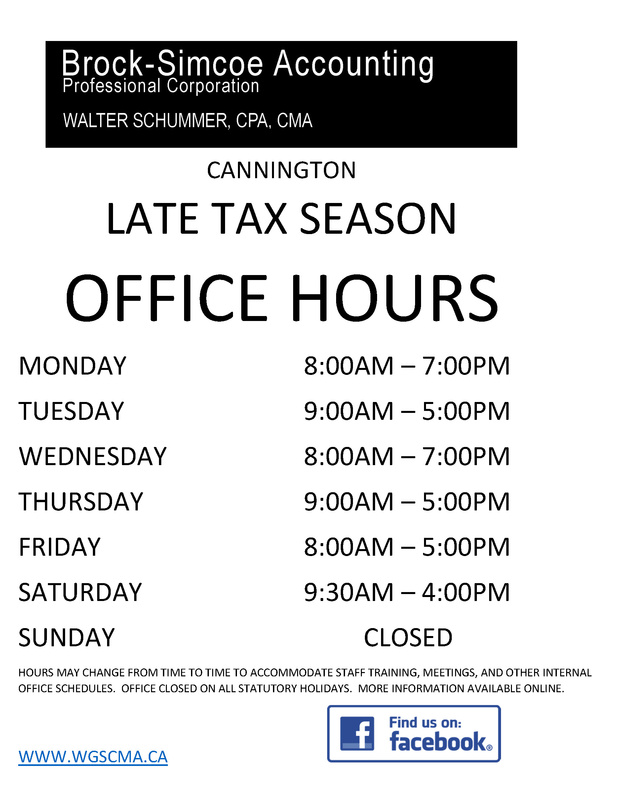 Our 2018 tax season newsletter. 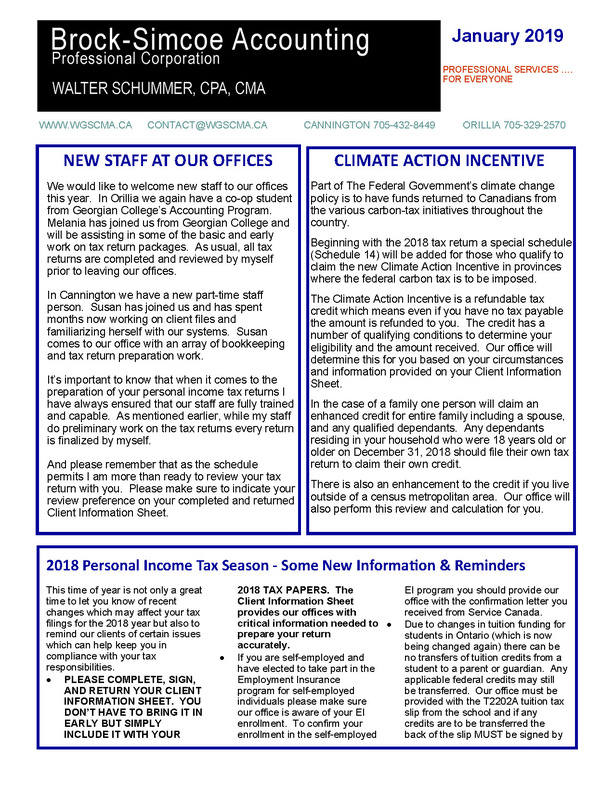 It has been mailed or emailed to our clients with the 2018 Client Information Confirmation Sheets. Download your copy here.